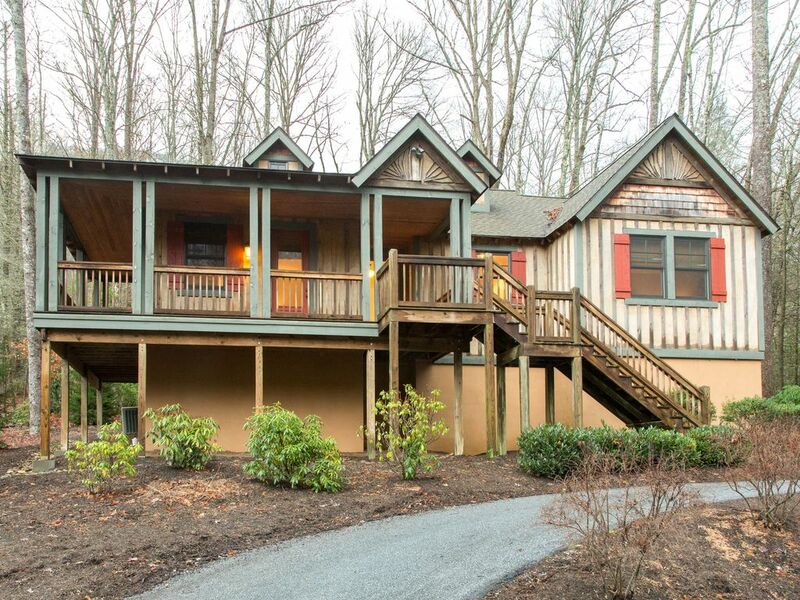 The perfect cottage for a vacationing family’s needs. Located in the peaceful setting of Bear Creek Cottages. This area is the closest enclave of cottages to Bear Lake Reserve’s Lake Club and Golf Course. The drive to either amenity is a short 10-minute drive. As a guest to Bear Lake Reserve, you can enjoy all the resort amenities the resort offers. Resort fees are all included in the rental rate.